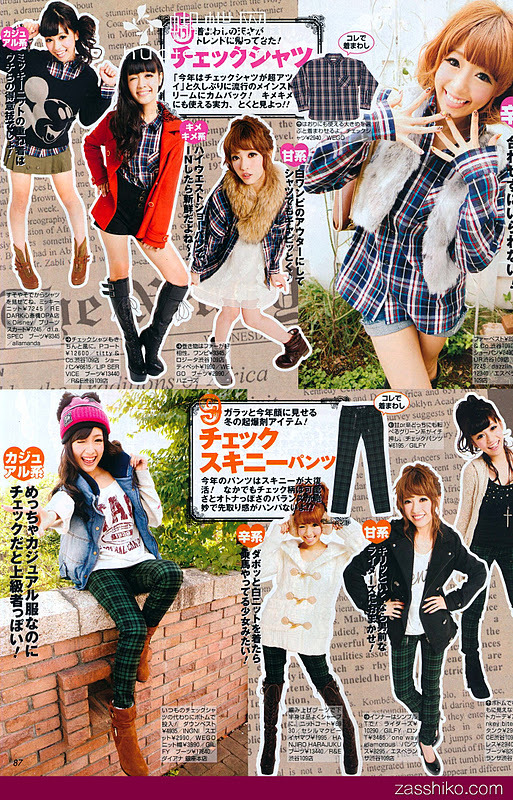 Popteen December 2011 issues, girls and guys can view it if you let your chance fly away previously to buy this magazine. 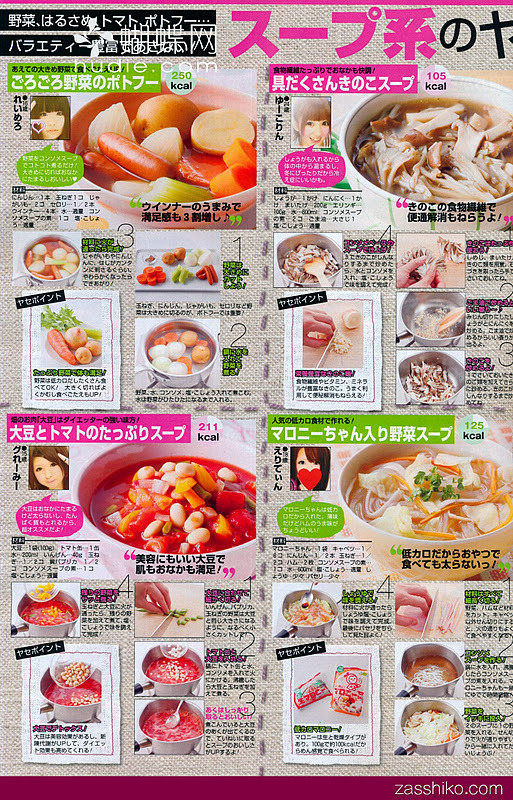 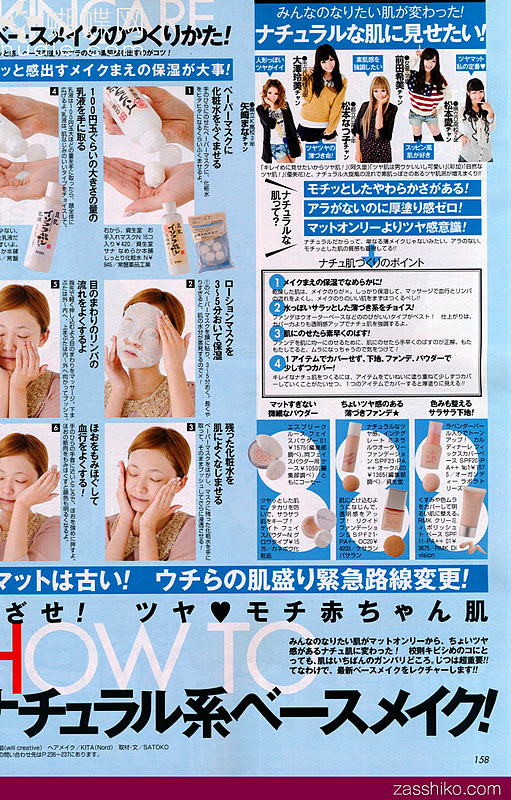 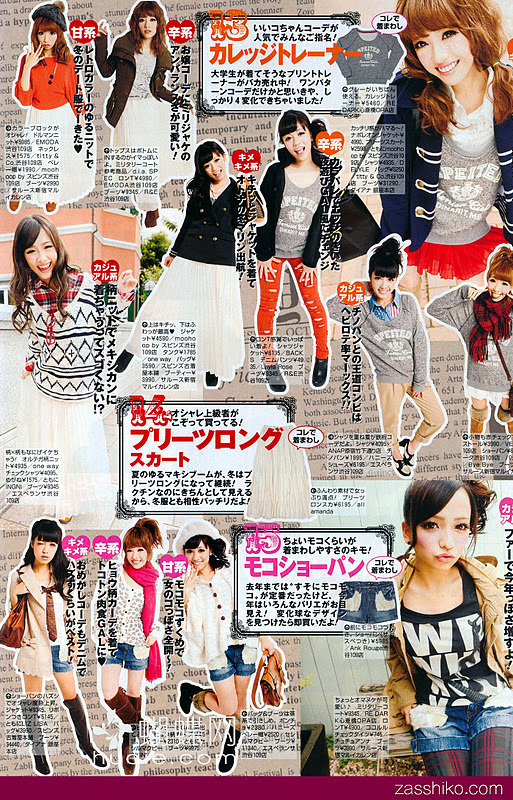 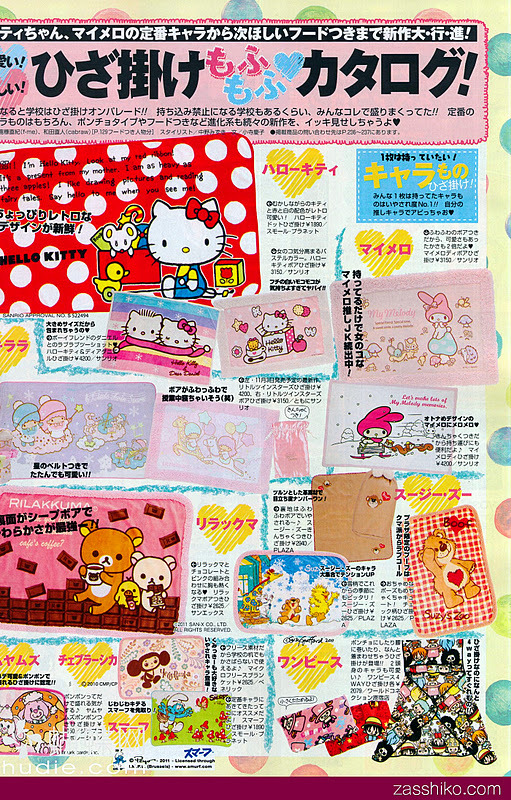 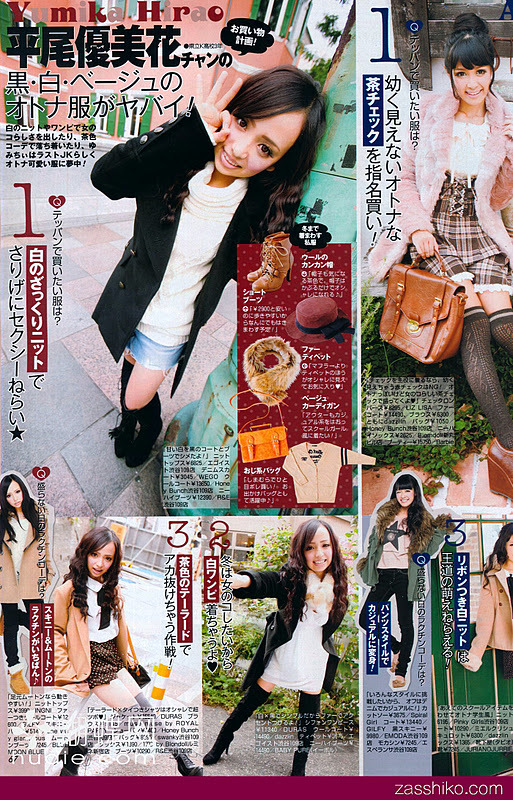 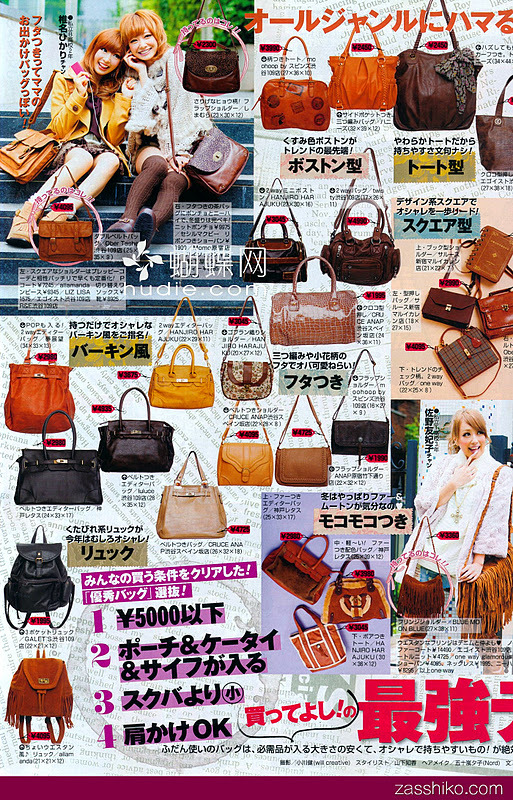 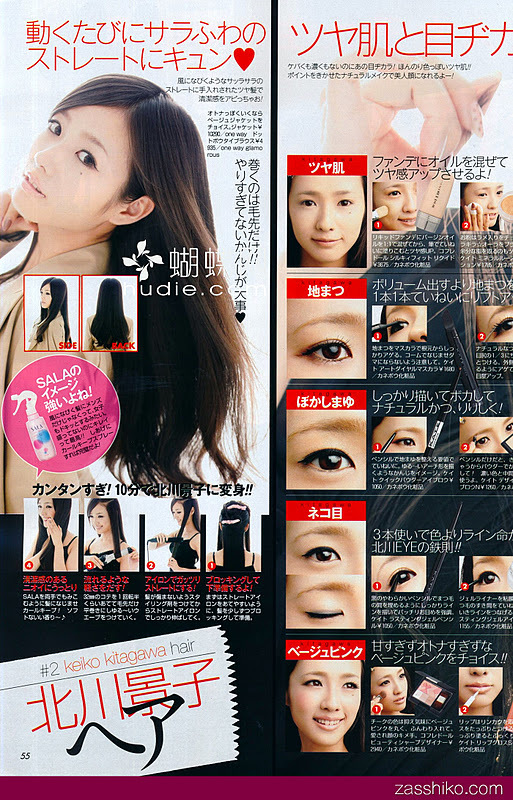 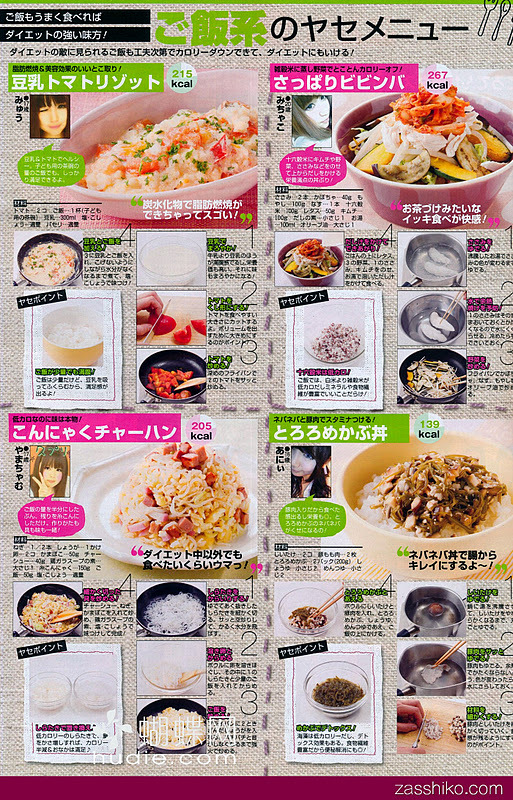 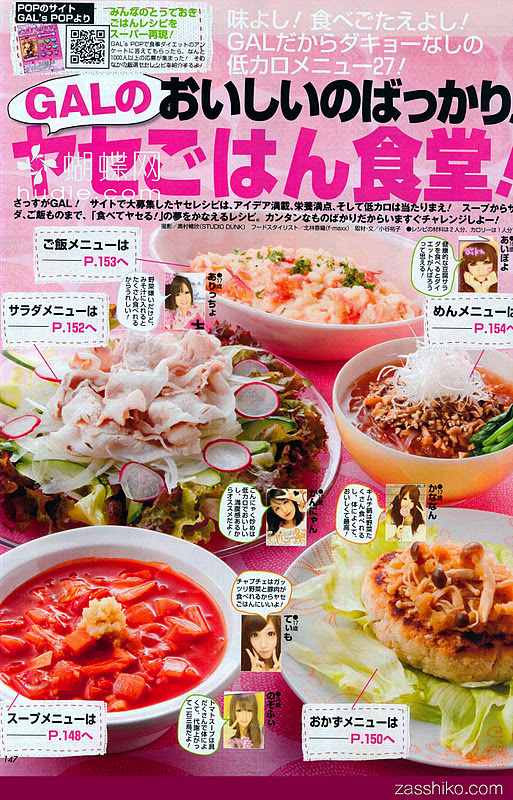 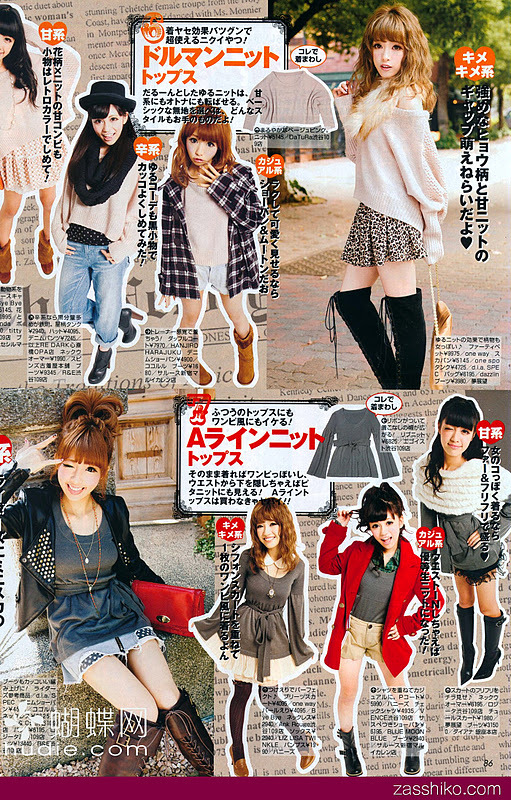 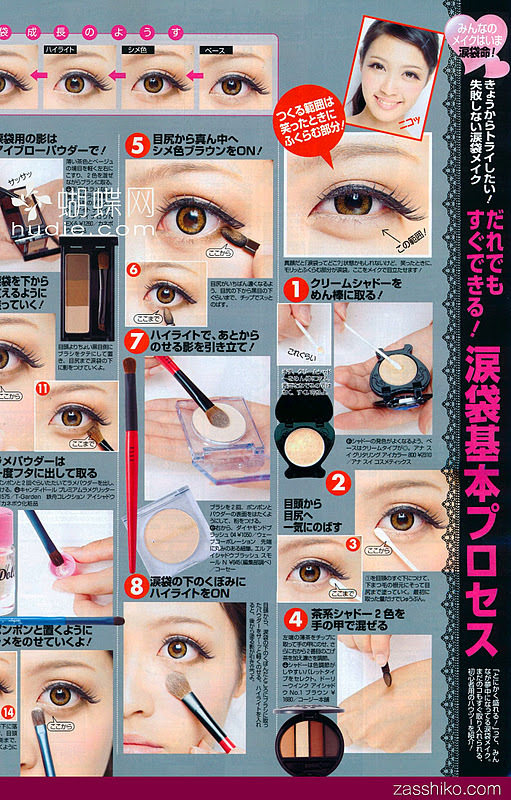 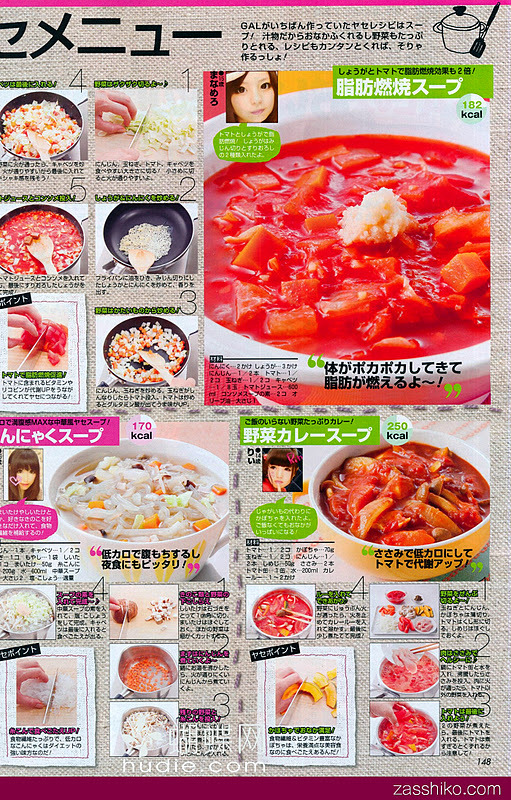 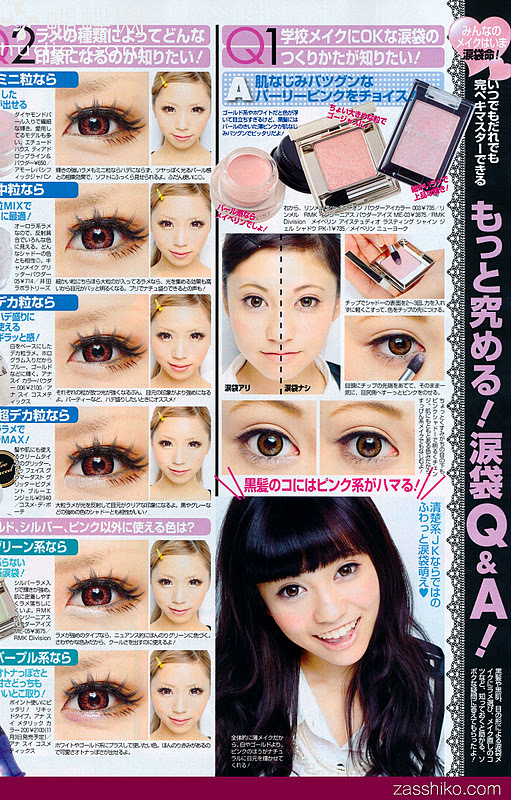 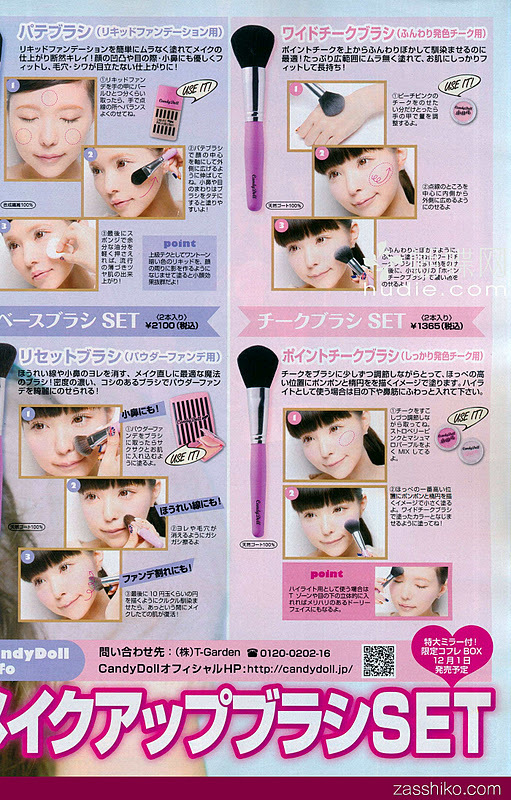 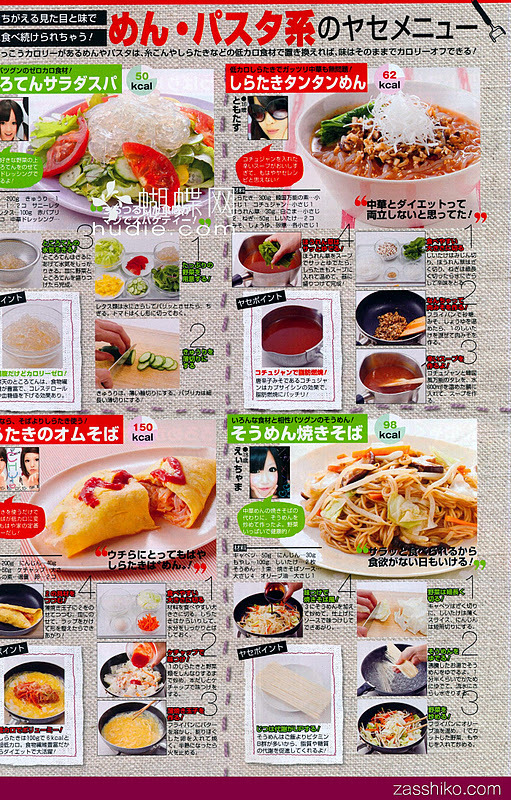 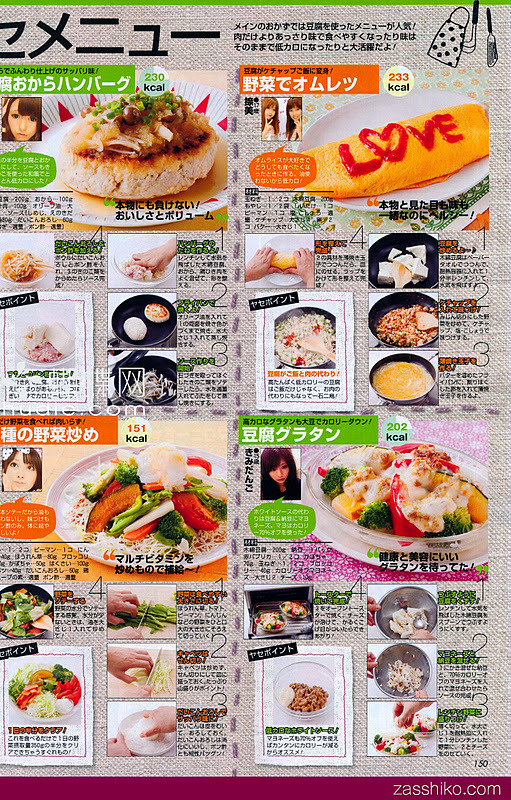 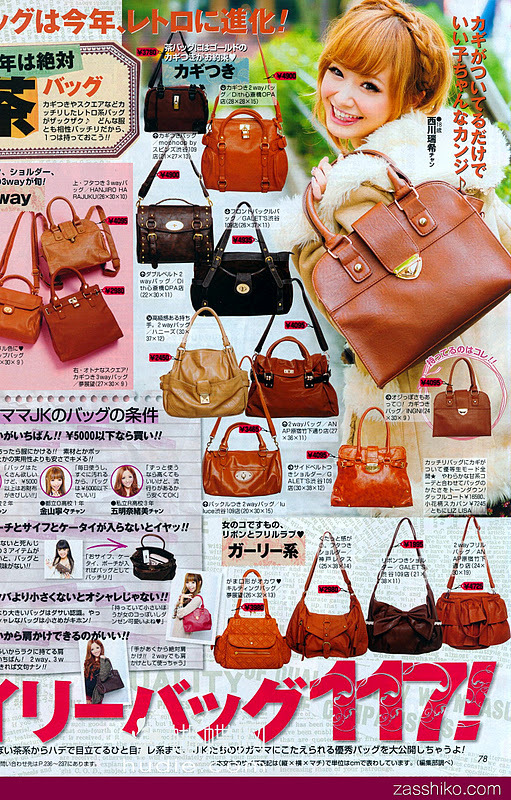 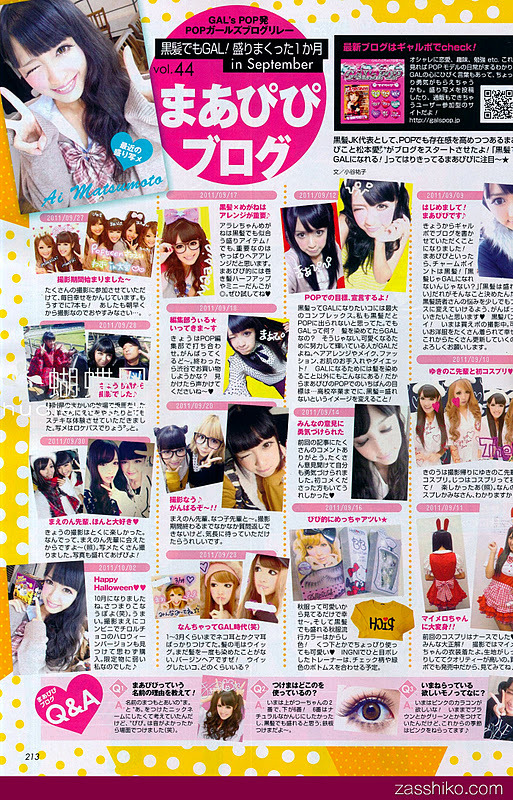 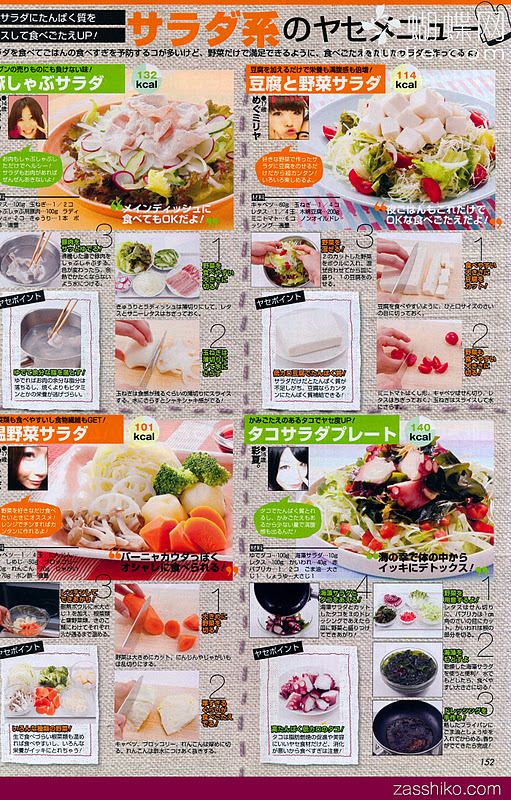 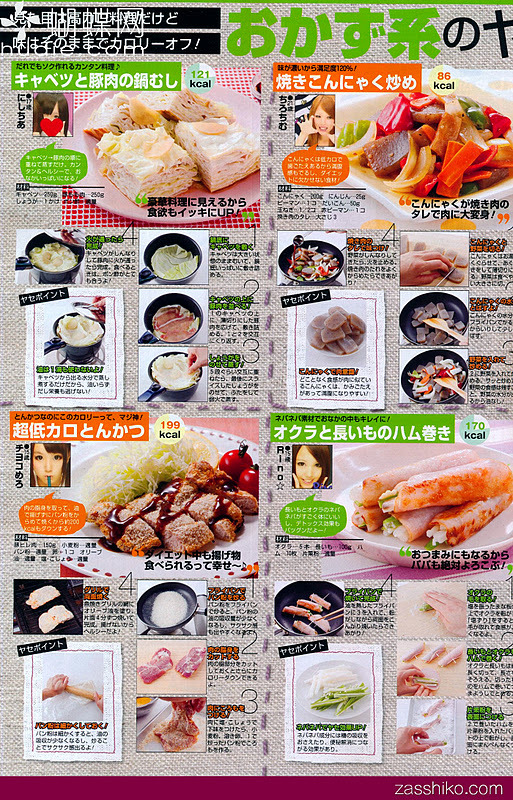 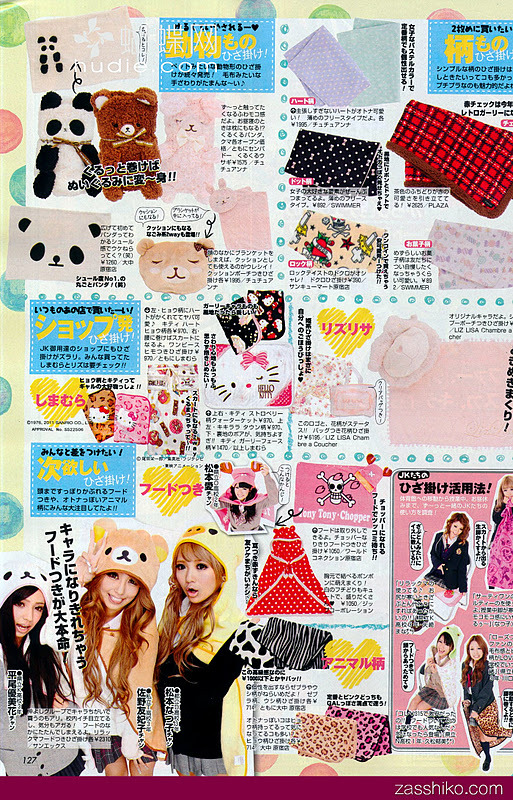 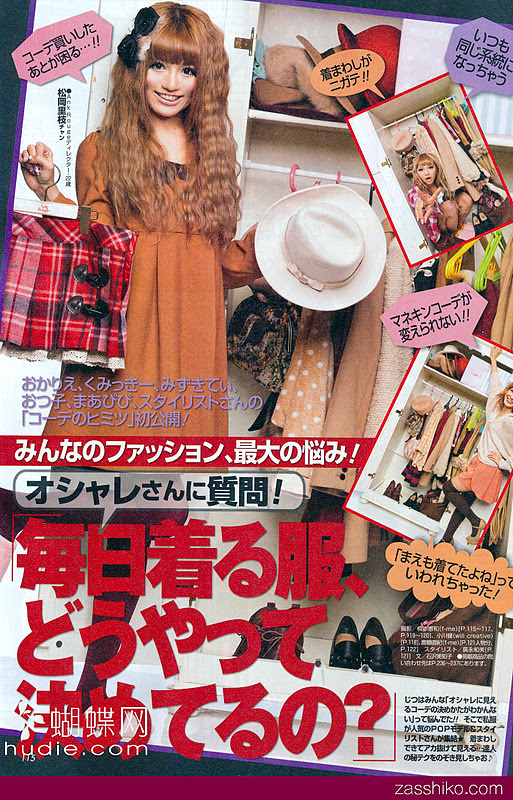 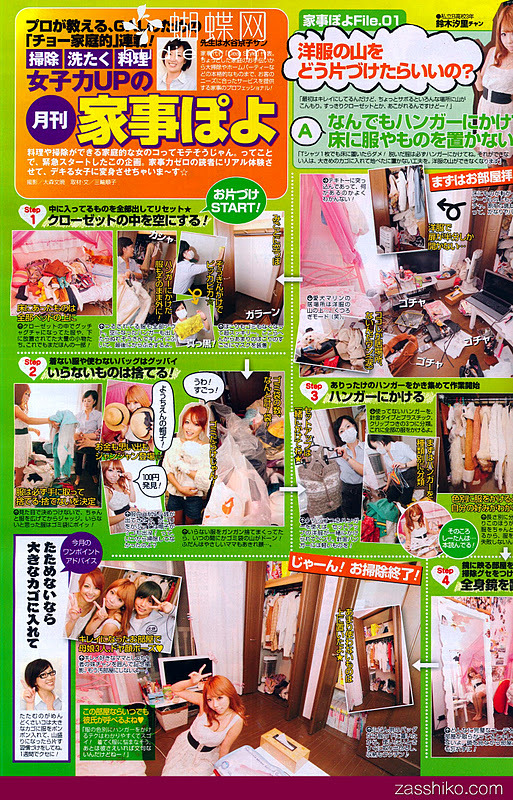 Scroll down your mouse to view more about Popteen December 2011 issues. 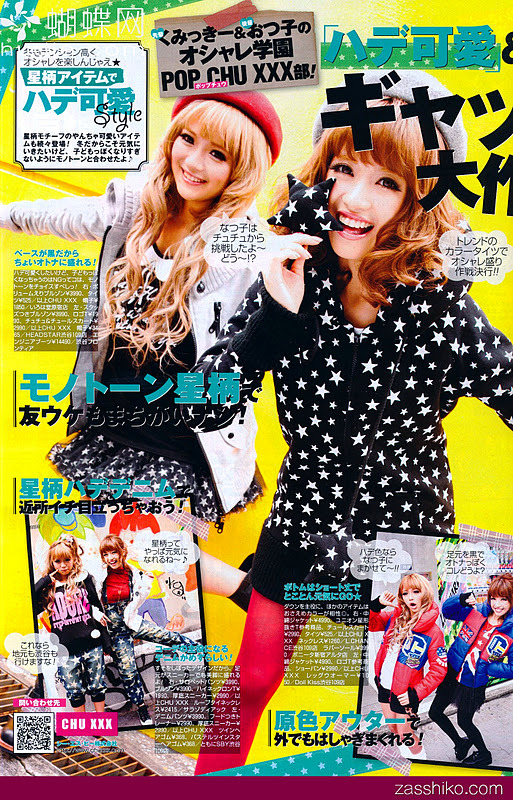 Grab this be your own magazine at News Shop or any craps magazine store.